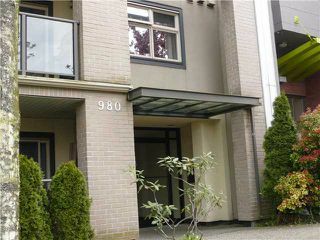 First time on the market, This 675sf 1 bedroom condo locates at Douglas Park with spacious & functional layout. 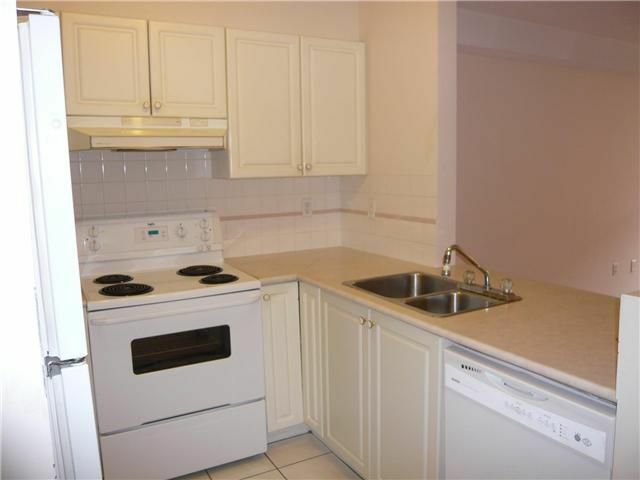 Features south facing living room leading to large balcony, 1 parking & 1 locker, lots of upgrades in 2009,newer hot water tank, dishwasher, laminate flooring,tiles in kitchen & bathroom. 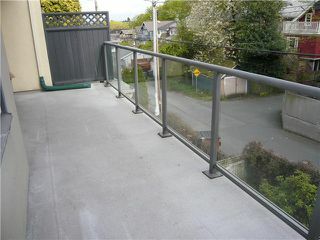 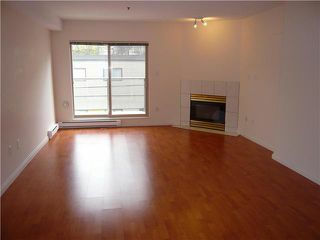 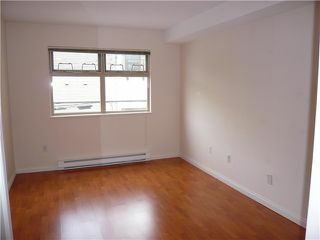 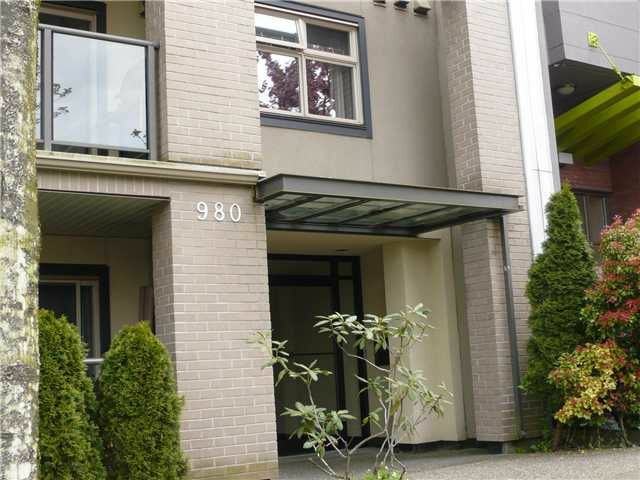 Very convenient location, close to Douglas Park,Emily Carr elementary school, transit, shopping & restaurants.